There are numerous books, films, DVD’s and YouTube clips that parents, families and LGB individuals find useful. It is almost impossible to list them all, some go out of date or out of fashion. We have listed some of the resources that we have found useful and that other parents or LGB individuals have recommended. Do please contact us if you have other recommendations or would like to comment on the selection we have made. 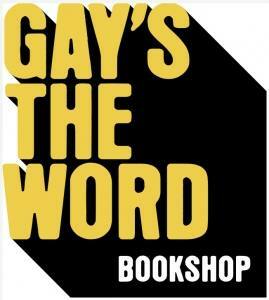 ‘Gays the Word’ bookshop has a huge range of books on issues of sexuality including those for parents and young people. The staff at ‘Gays the Word’ are really helpful and knowledgeable. You can order any of the books listed below from them.